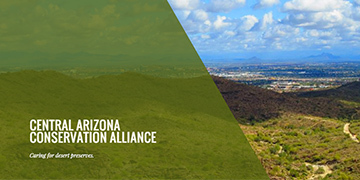 CBO is committed to developing fellowship opportunities for ASU and partner organizations that result in new knowledge in biodiversity science. These fellowships will leverage high-quality research and biodiversity solutions in partnership with government agencies, nongovernmental agencies, foundations and corporations. The Desert Botanical Garden and ASU’s School of Life Sciences support the Huizingh Desert Research Fellowship, which provides five years of funding for a Ph.D. student. The fellowship is named in honor of William Huizingh, a former professor and dean at ASU and past president of the board of trustees of the Desert Botanical Garden. CBO partners with USAID to offer fellowships in collaboration with partners working on biodiversity conservation in the global south. 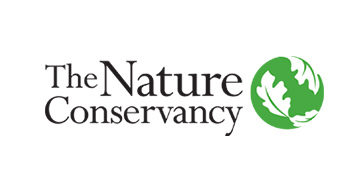 CBO partners with The Nature Conservancy to support post-doctoral fellows in interdisciplinary research designed to achieve biodiversity outcomes. NatureNet fellows work closely with faculty mentors to advance research in one of CBO’s focal areas.